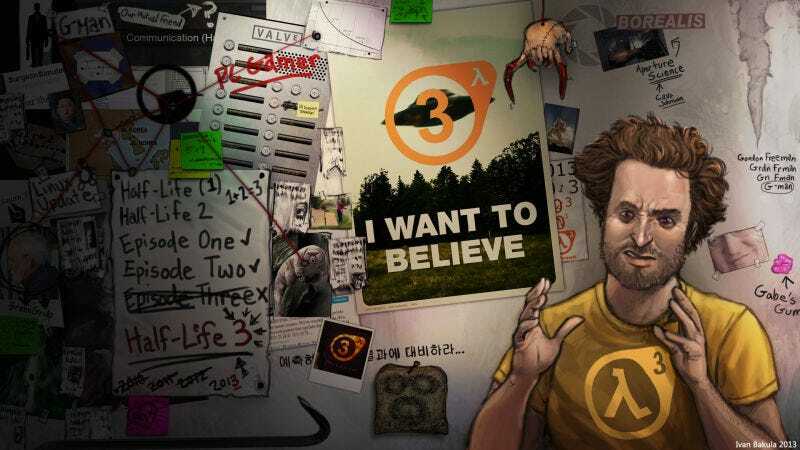 Valve will never release Half-Life 3. Valve will never release Half-Life 3. But what if other developers could take a swing at it? PC Gamer asked Cliff Bleszinski, Tripwire’s John Gibson and Bluepoint’s Kynan Pearson for their ideas, which range from VR adventures to time manipulation.